In two starting matches of the one day series, MS Dhoni played at 5 number but now he has shown that he is able to perform well at every situation as the retirement of team. In the last tree matches he was not man of match but after this last match in Australia he was announced the best player of series. Dhoni played continuously three half century in series and in last match he made partnership of 121 runs with Kedar Jadhav. And india won the series. India won this series by 2 - 1. 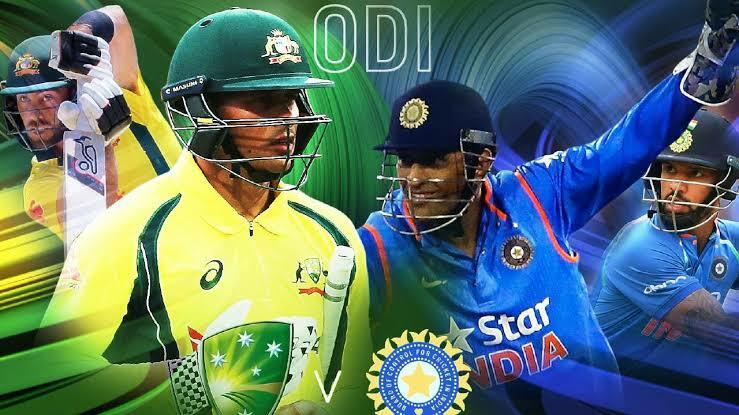 Team India decided to bowling after winning the toss and Australia got the chance of betting first. 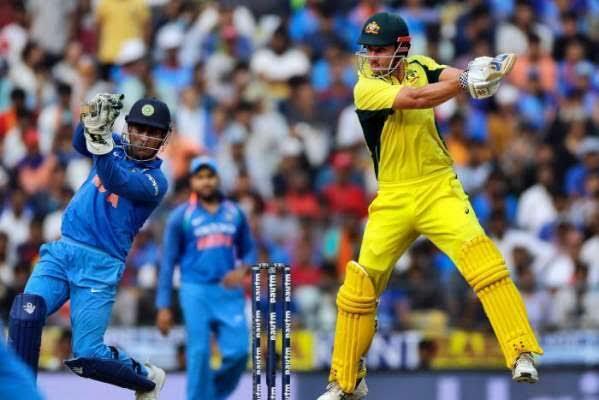 But Australian team failed to stop attacks of Yajuvendra Chahal ( 6/42 ) and Australian team were all out in 48.4 overs with 230 runs. Peter Handscomb played his inning of 58 runs. After that Team India made 231 runs in 49.2 overs and won series. Rohit Sharma dropped with 9 runs. Dhawan ( 23 ) and Kohli 46.